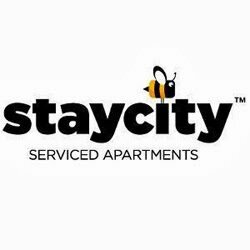 Located in Dublin City Centre, Staycity Serviced Apartments Millennium Walk features relaxed and well-furnished apartments spanning across three buildings. 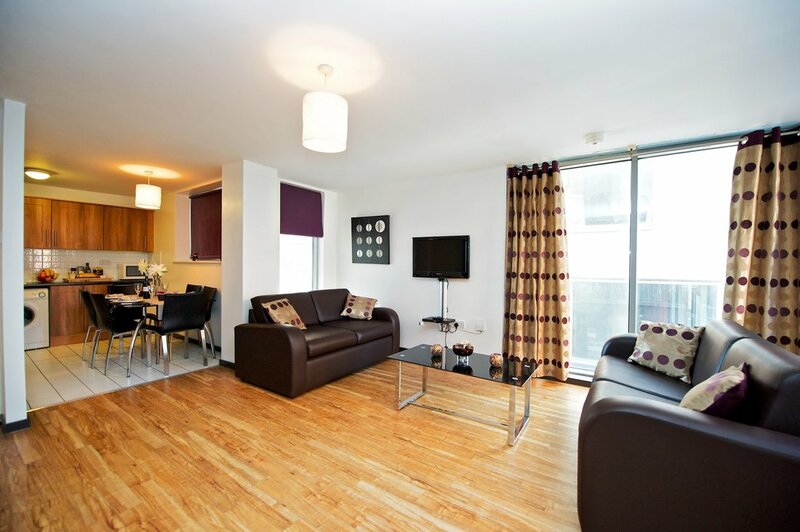 The apartments are steps away from Temple Bar district and National Leprechaun Museum. Featuring one to three bedrooms, the spacious apartments are furnished with well-equipped kitchen, sofa, dining area, free Wi-Fi, TV, microwave, washers and wall-to-ceiling windows. DVD Player and hair dryer are available on request.